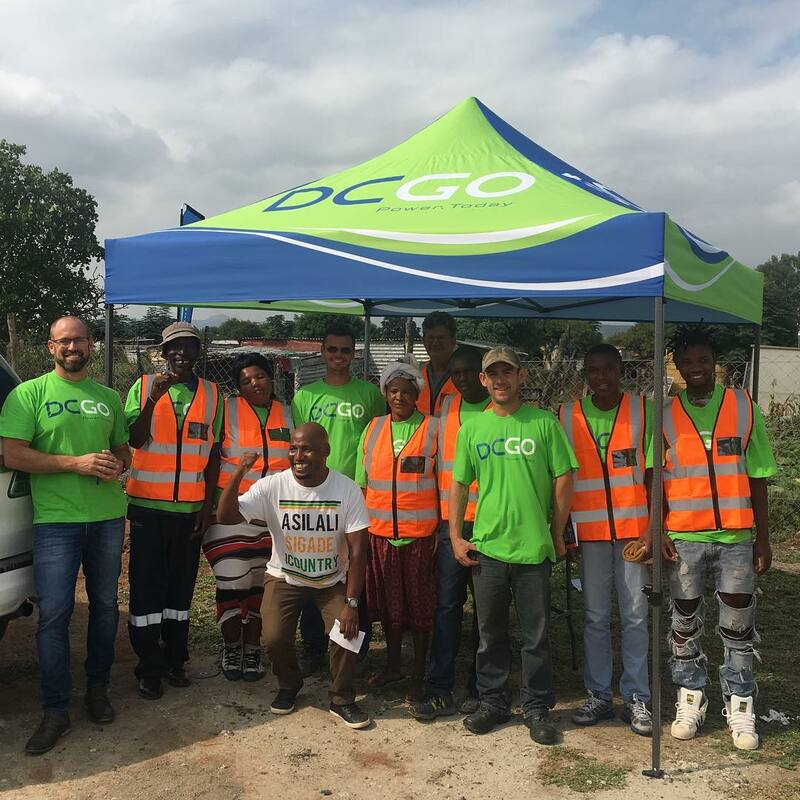 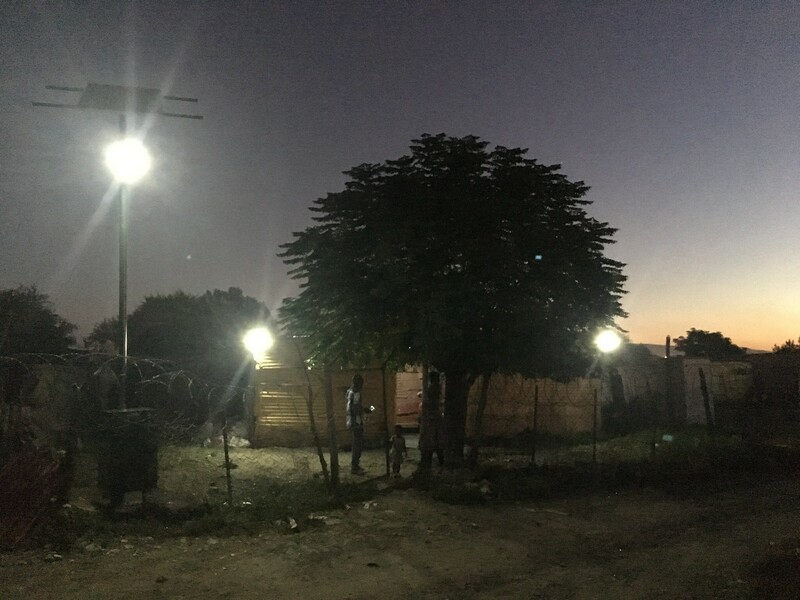 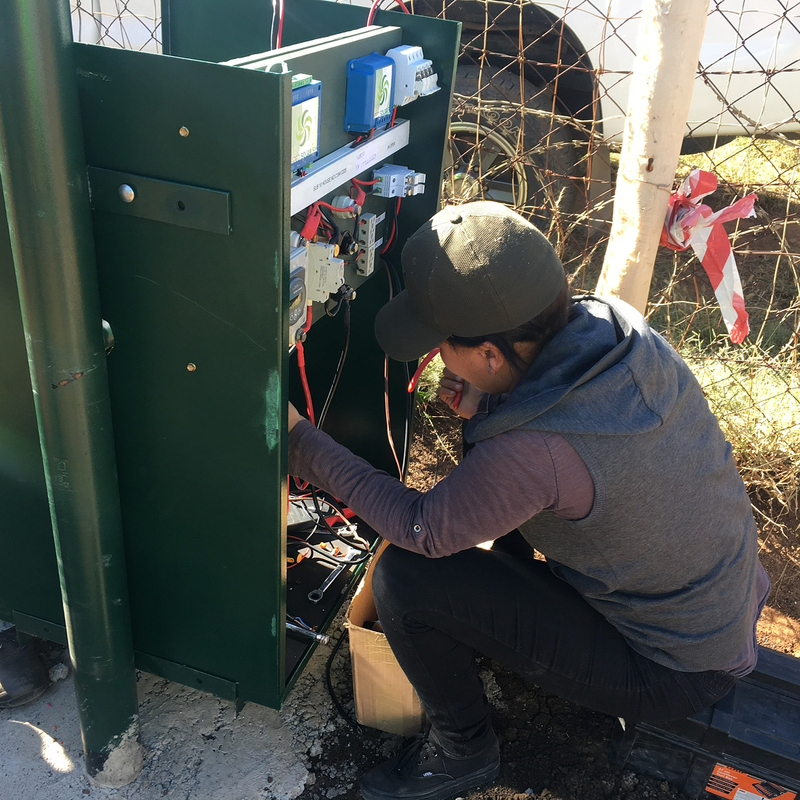 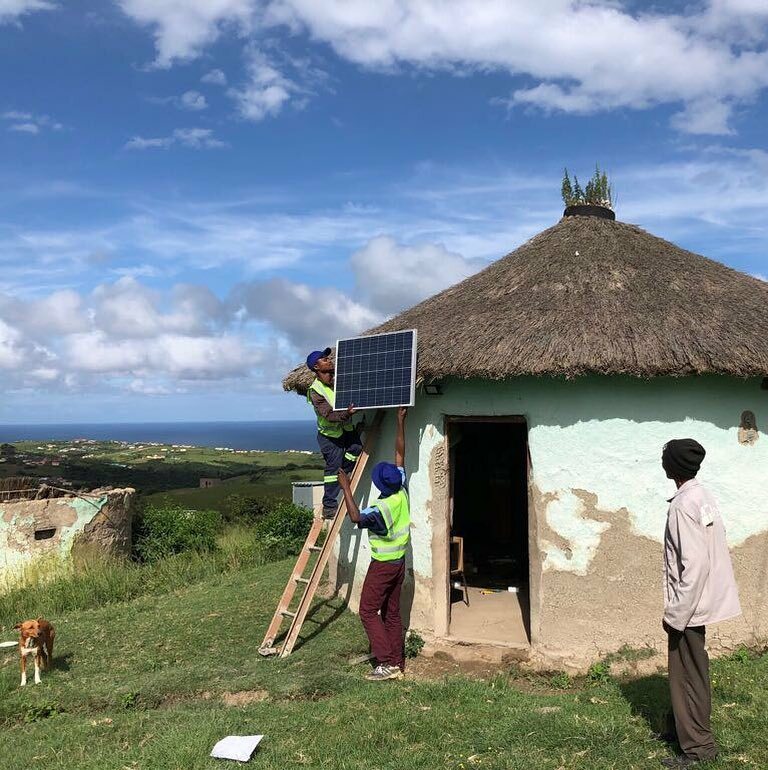 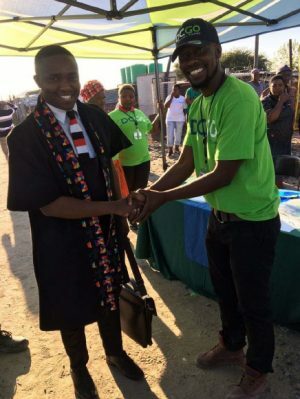 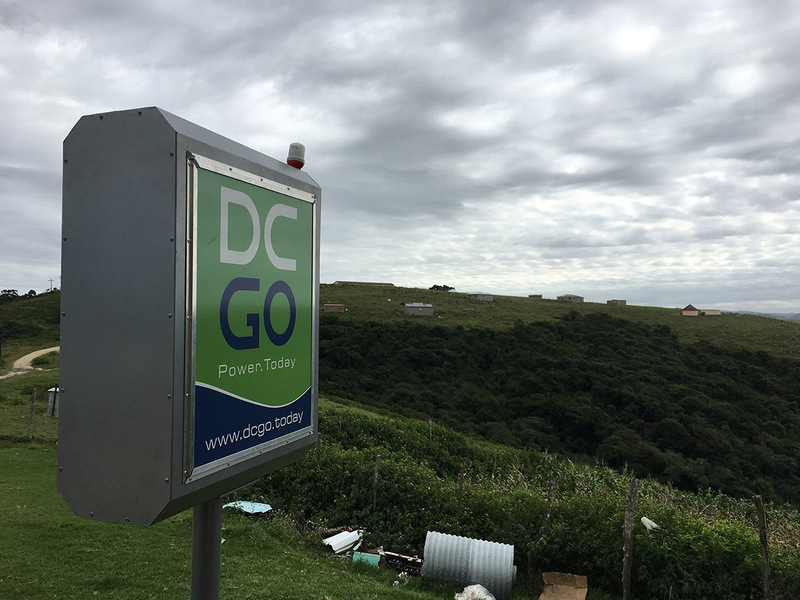 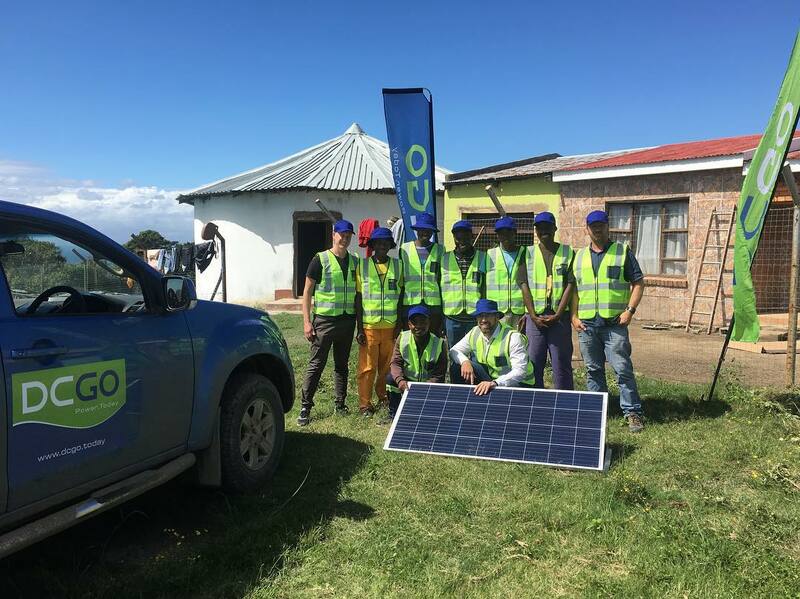 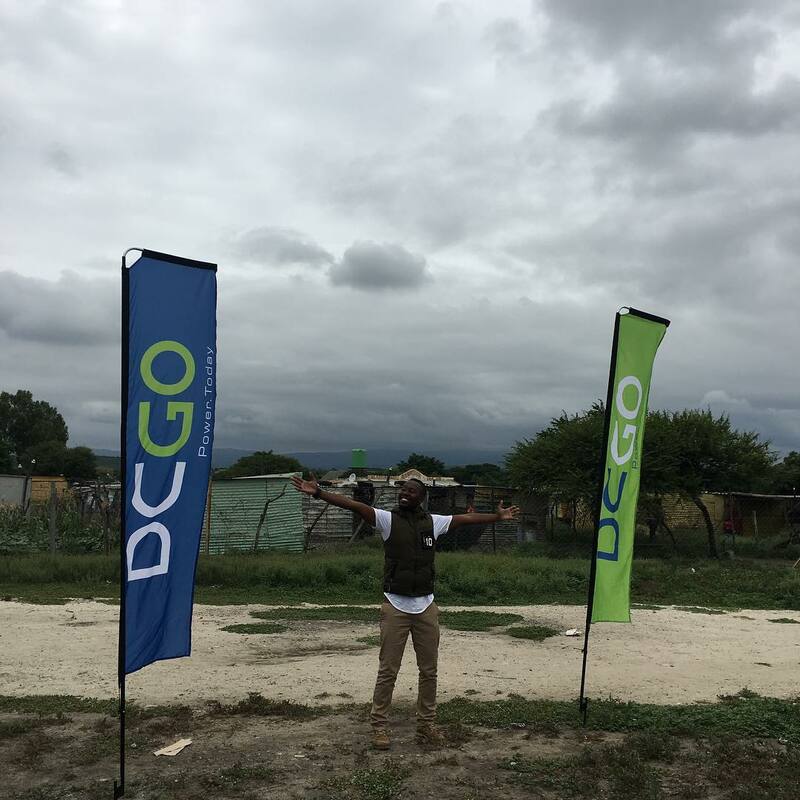 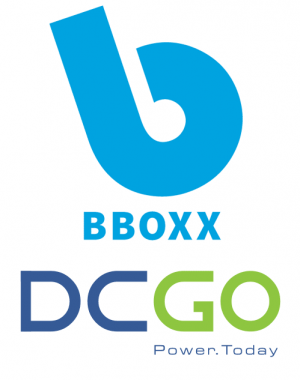 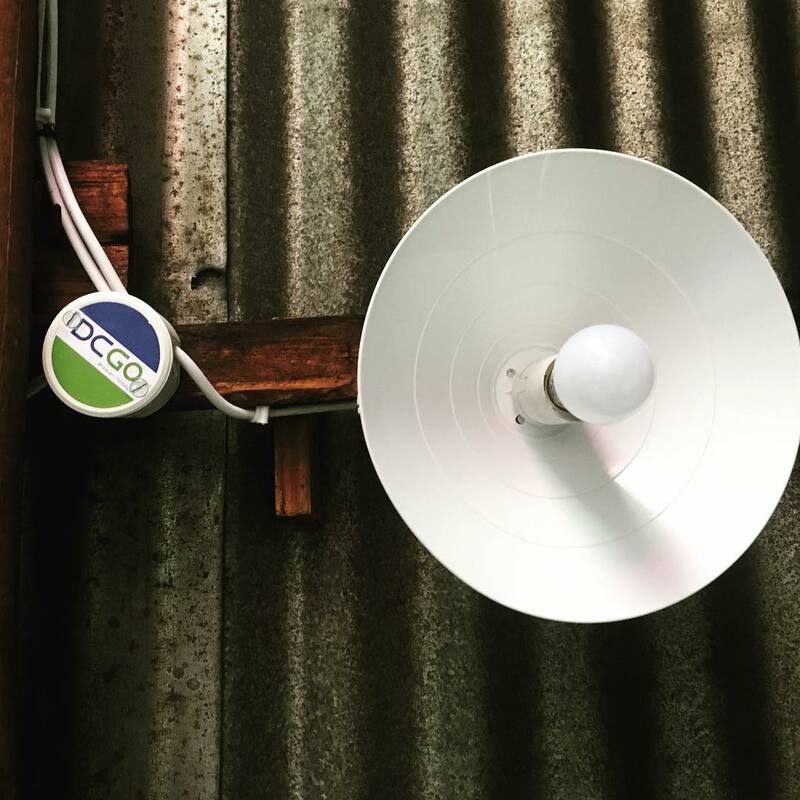 Nkaneng, Rustenburg, North West Province: On 23rd May 2018, DC Go celebrated the official commissioning of an off-grid electrification solution with their first 60 customers within the Nkaneng community. 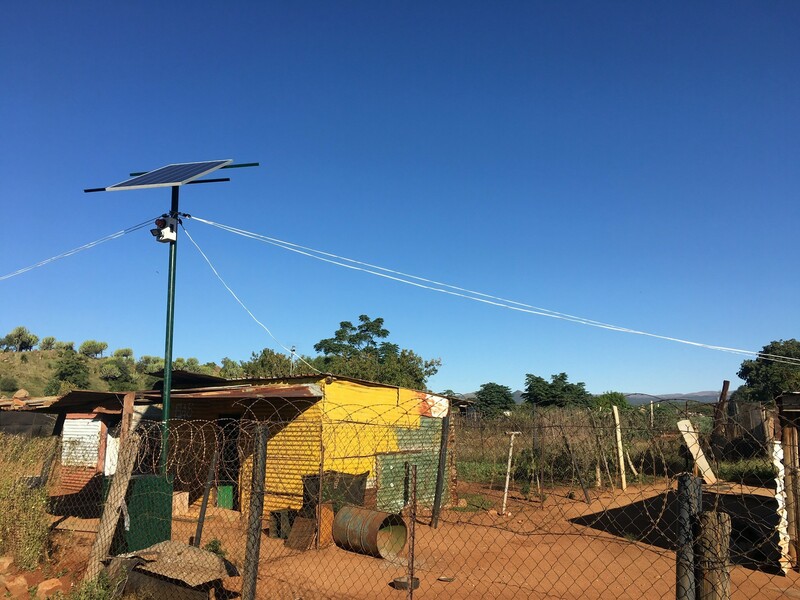 Nkaneng settlement, quoted as a ‘sorry symbol of a century of neglect’, and home to over 4000 households within the North West province’s platinum belt is devoid of all basic amenities and service delivery. 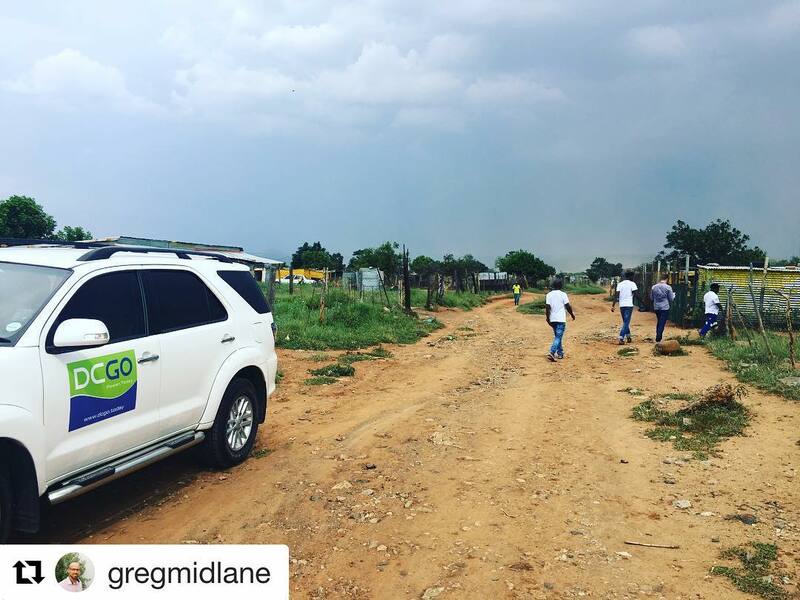 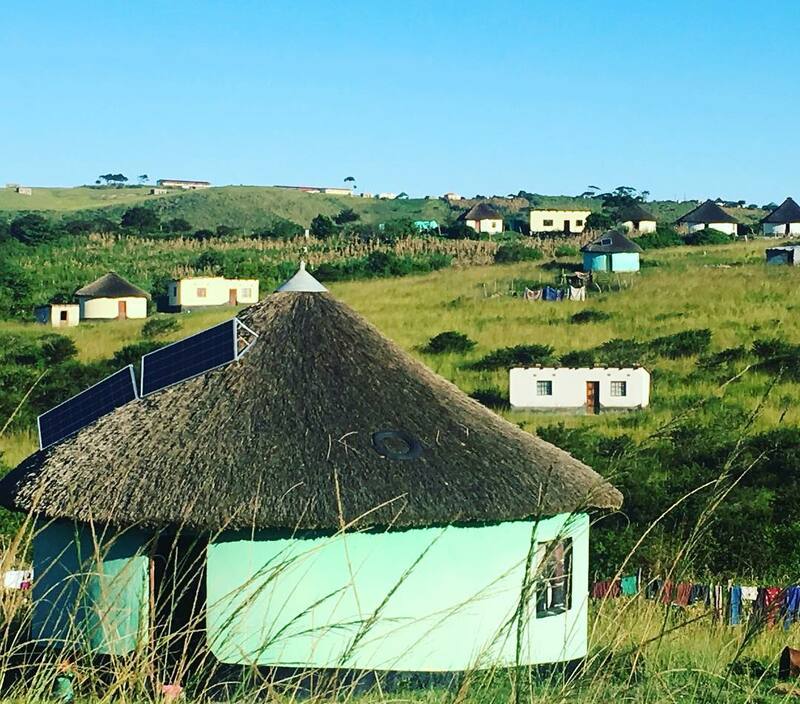 For the inhabitants of Nkaneng, a running tap and light switch are simply, out of the question.